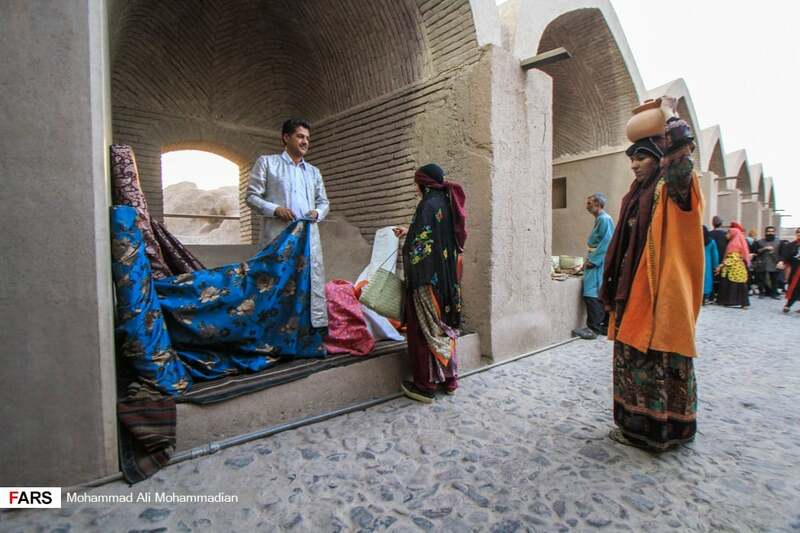 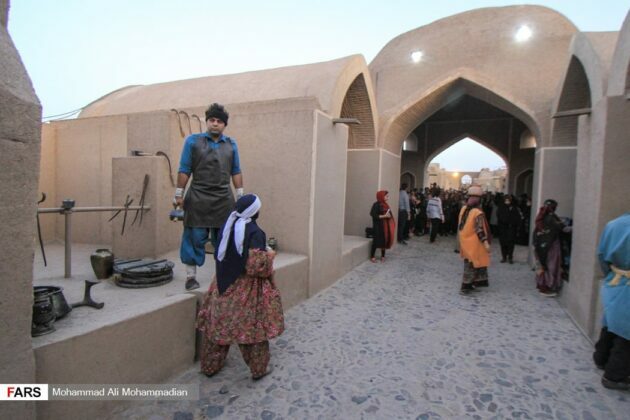 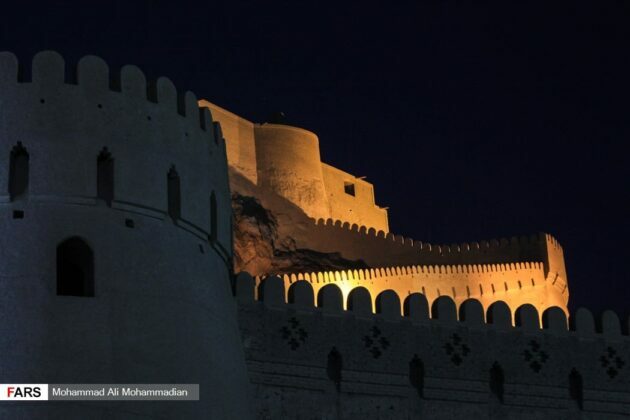 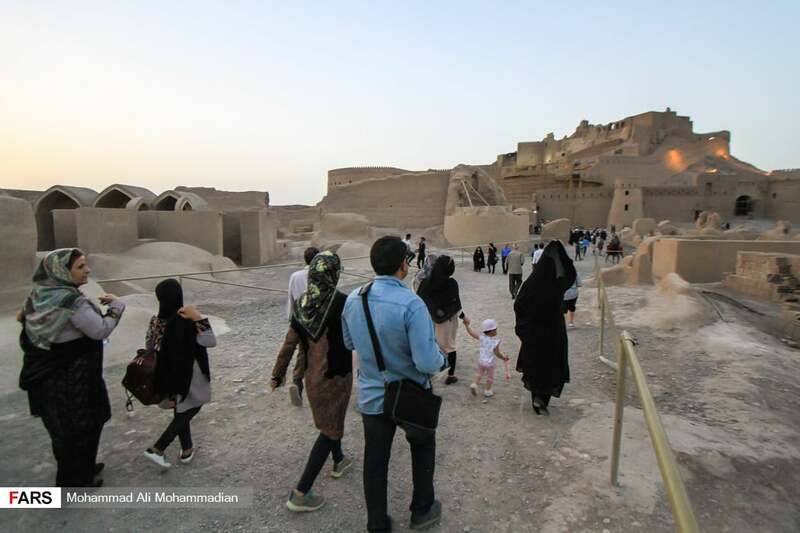 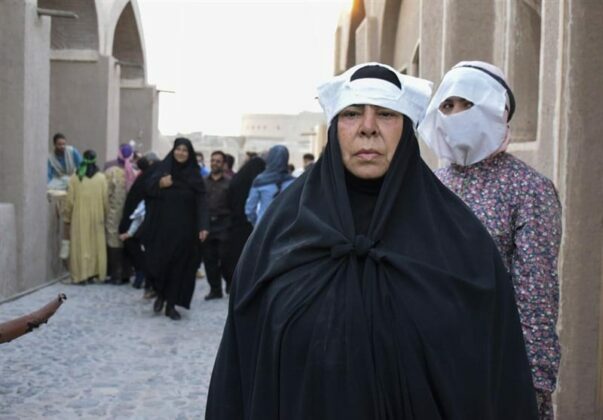 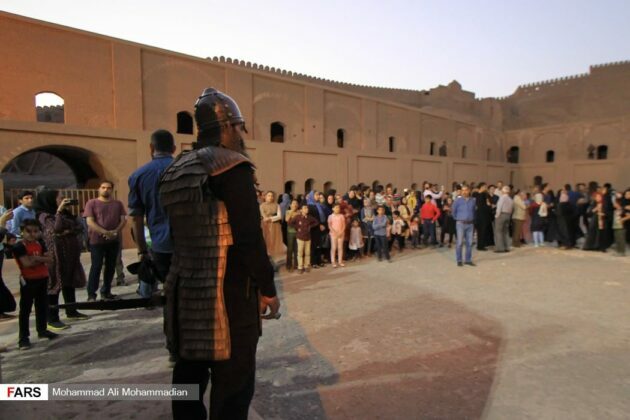 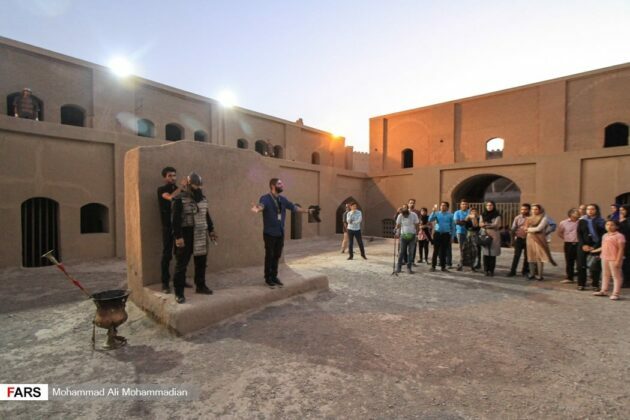 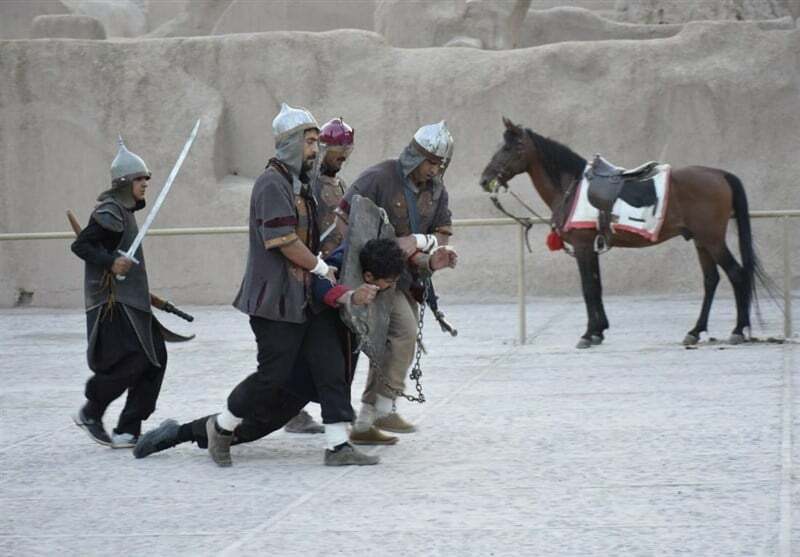 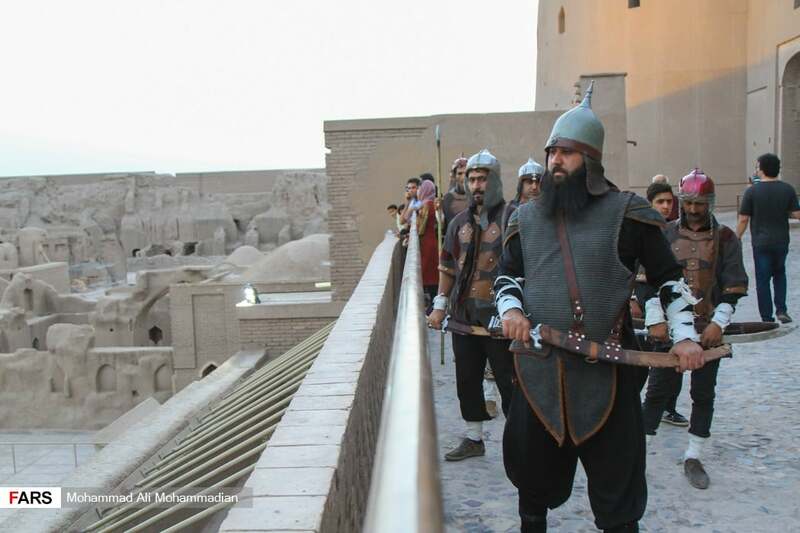 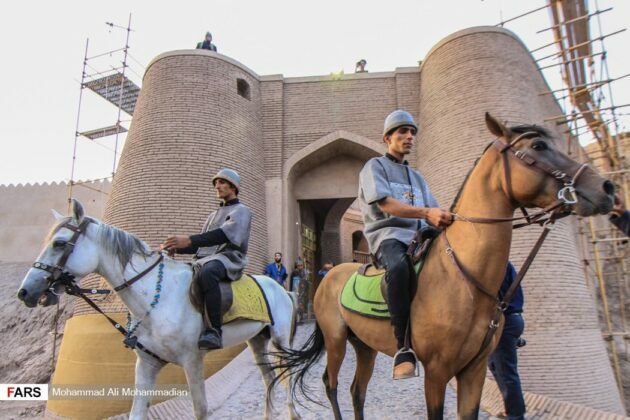 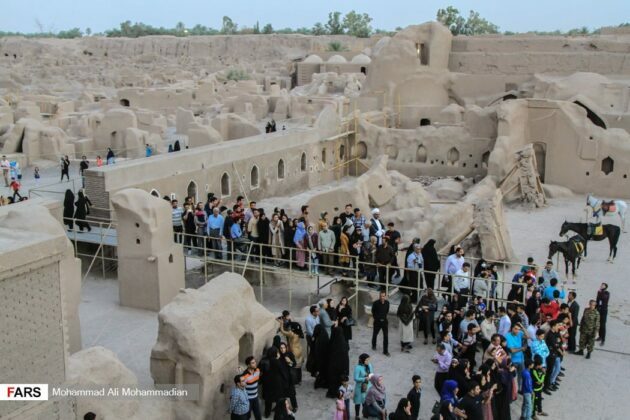 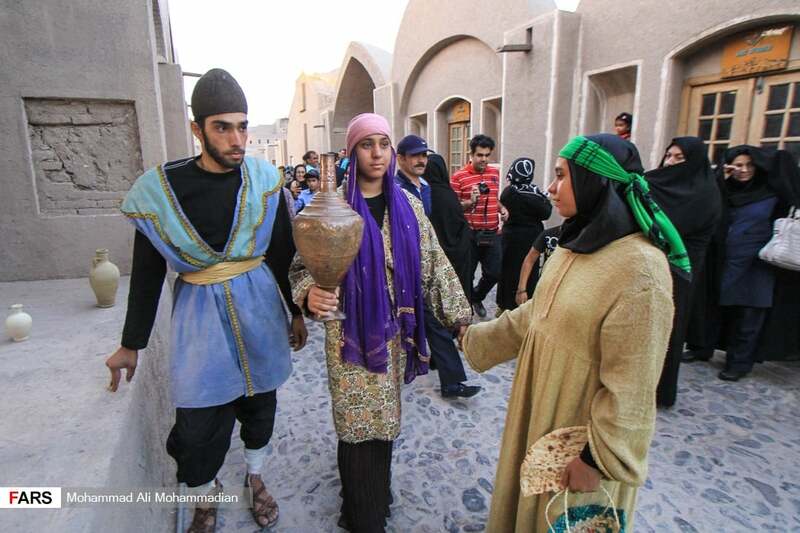 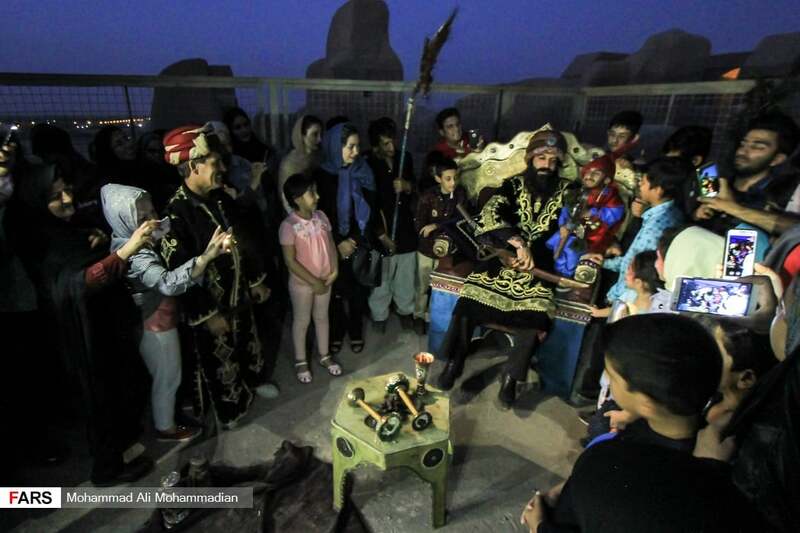 Iran recently held the first edition of an international festival to mark the inscription of Bam citadel and its cultural landscape on the List of World Heritage sites by the UNESCO in its 14th anniversary. 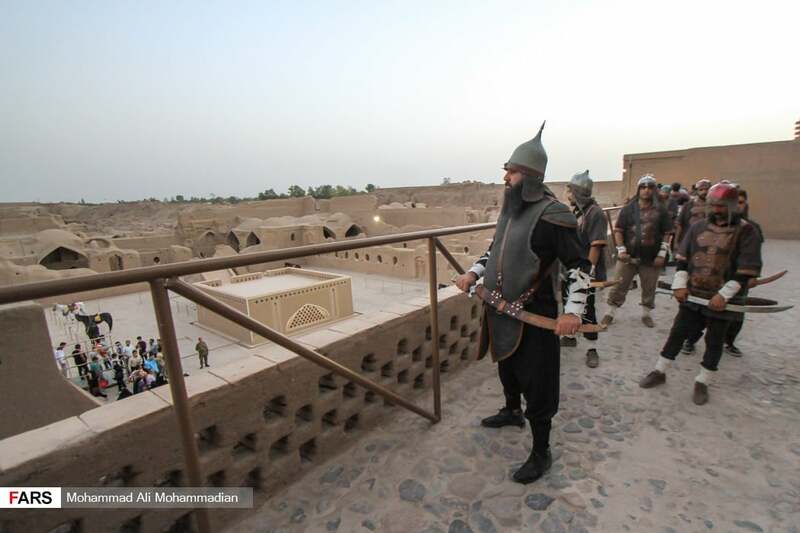 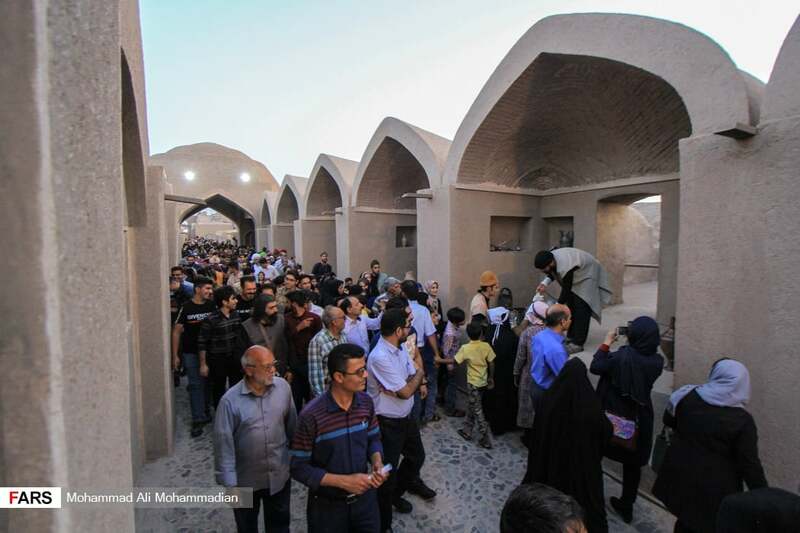 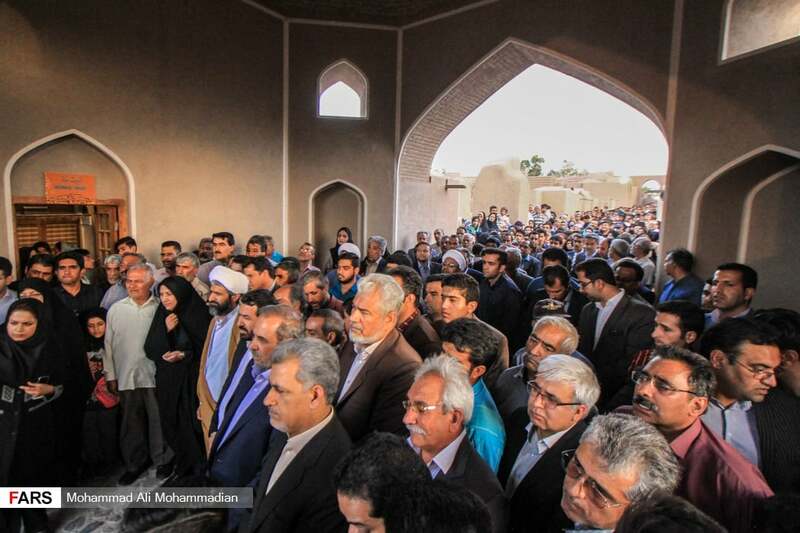 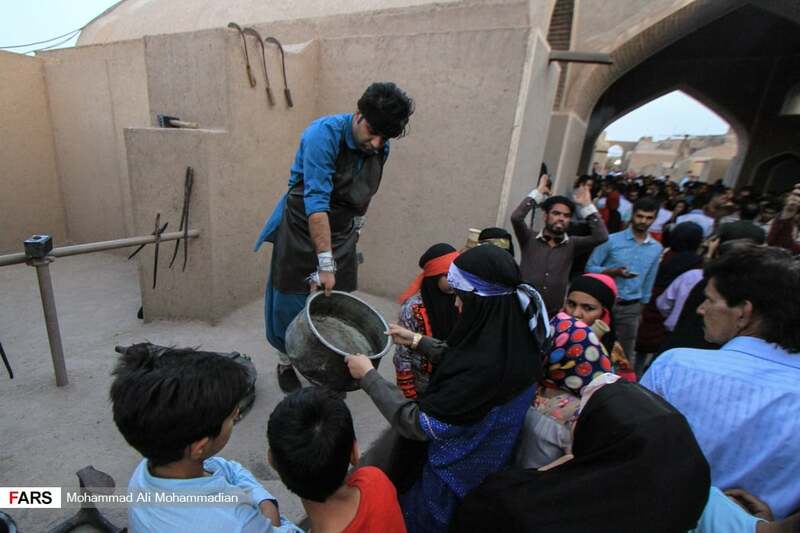 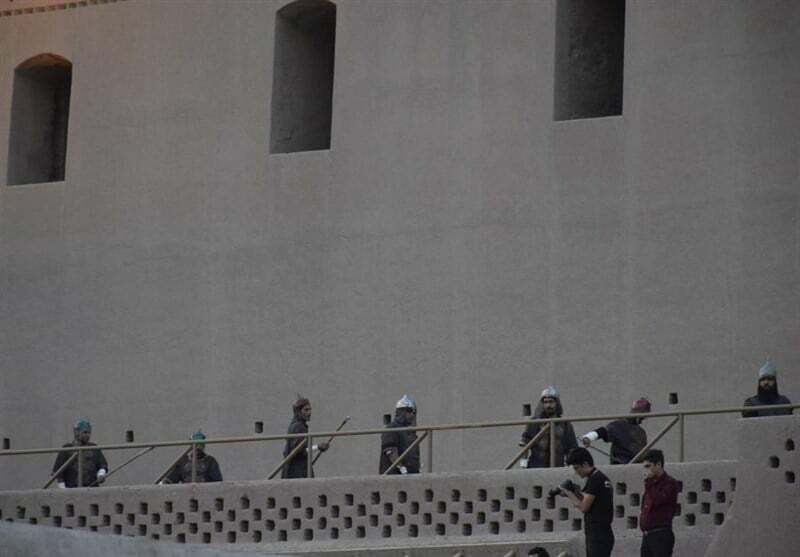 A group of people and authorities gathered on Thursday in front of the historical structure in Kerman province to mark the inscription, which took place on July 8, 2004. 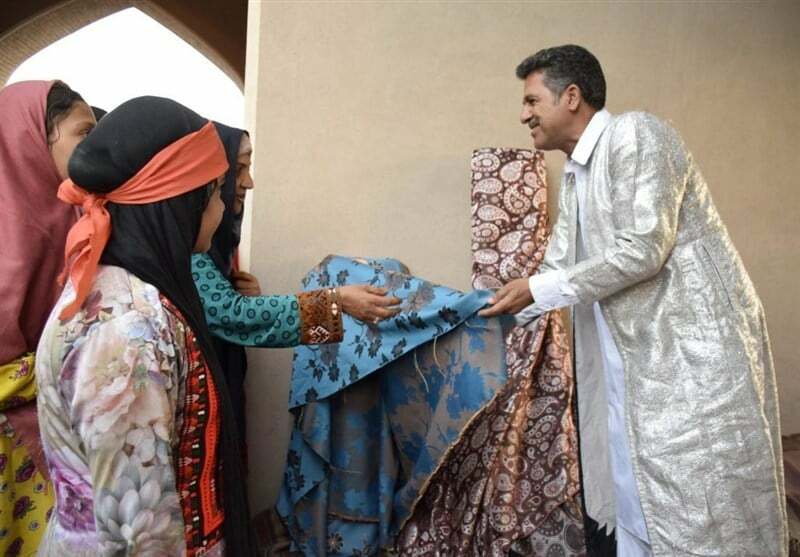 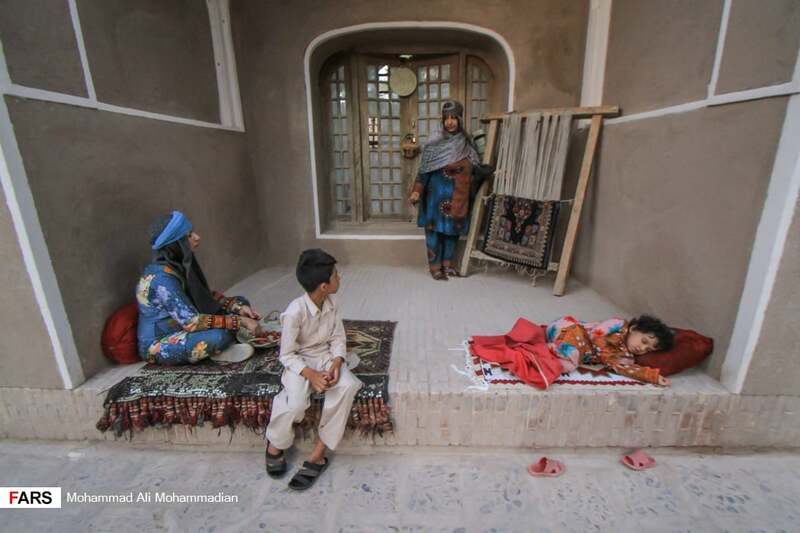 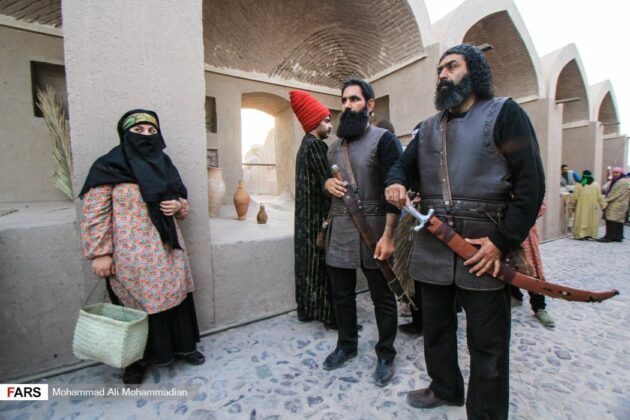 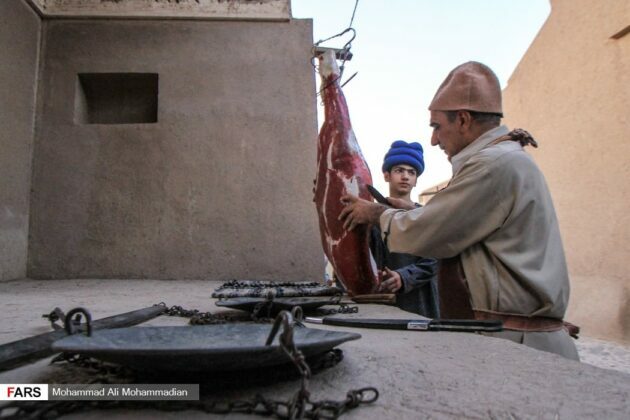 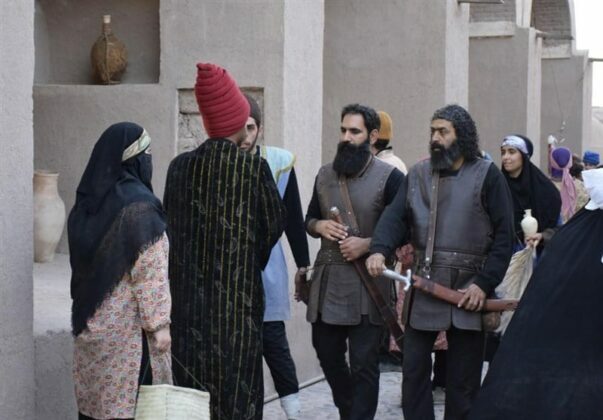 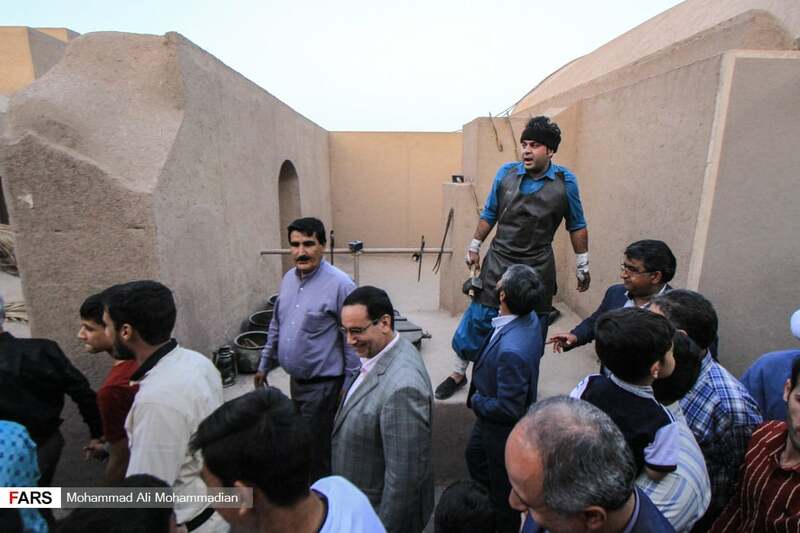 At the cultural event, a group of artists exhibited scenes from the lives of the people of Bam in various historical periods as well as the arrest of Lotf Ali Khan, the last Shah of Iran during the Zand dynasty. 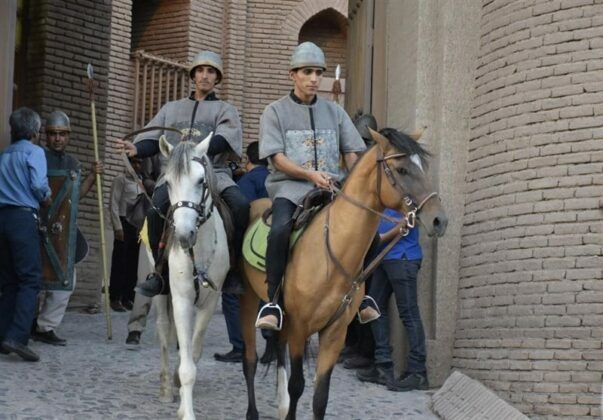 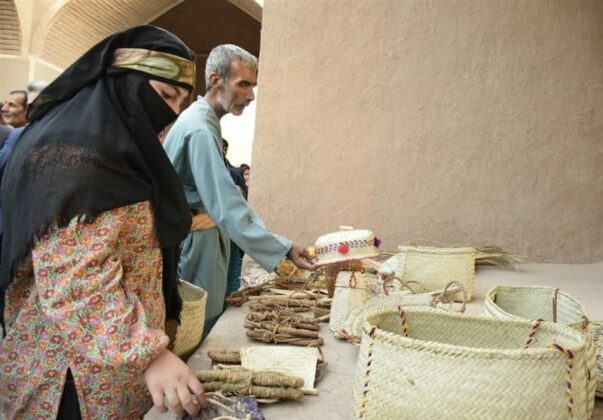 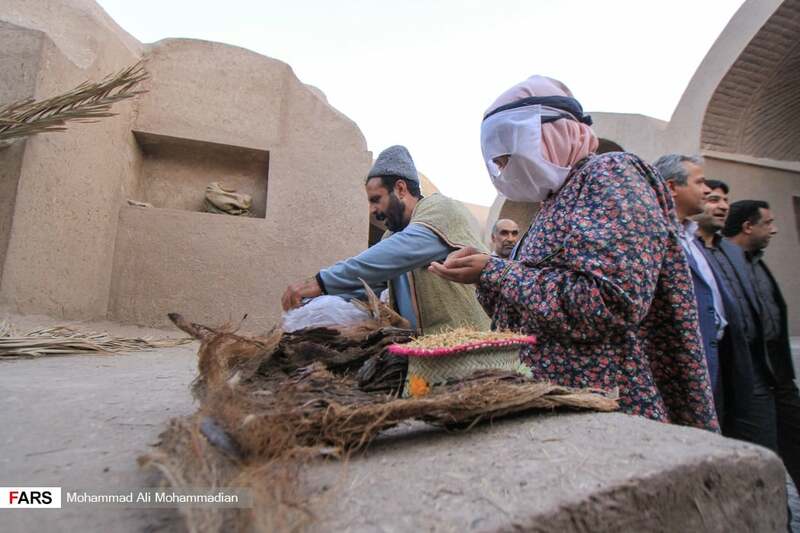 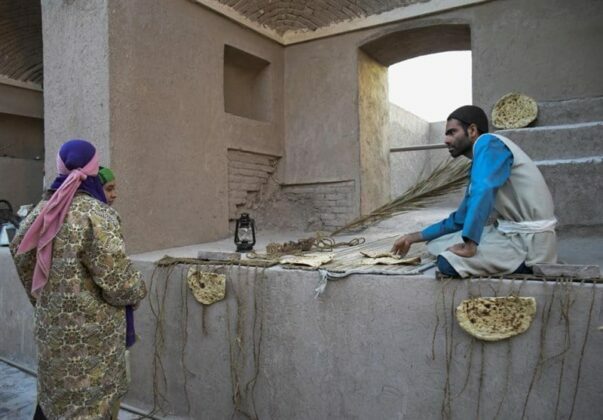 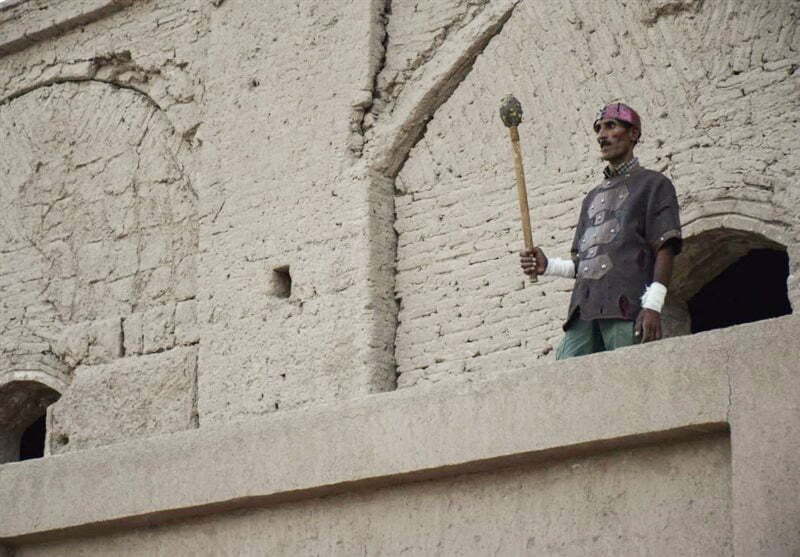 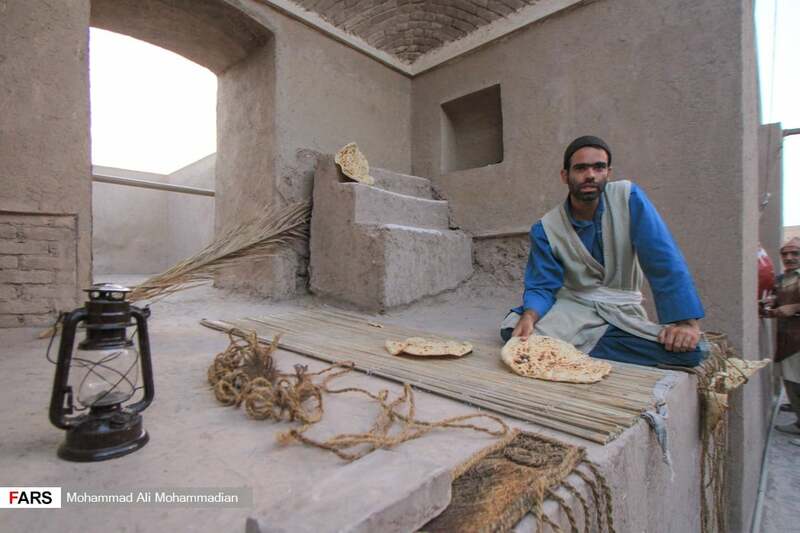 In this festival, the lifestyle of people in the marketplace of the ruled-over part of the building and the rulers’ part in the most internal wall, the command centre, and barracks were recreated and presented to the public.